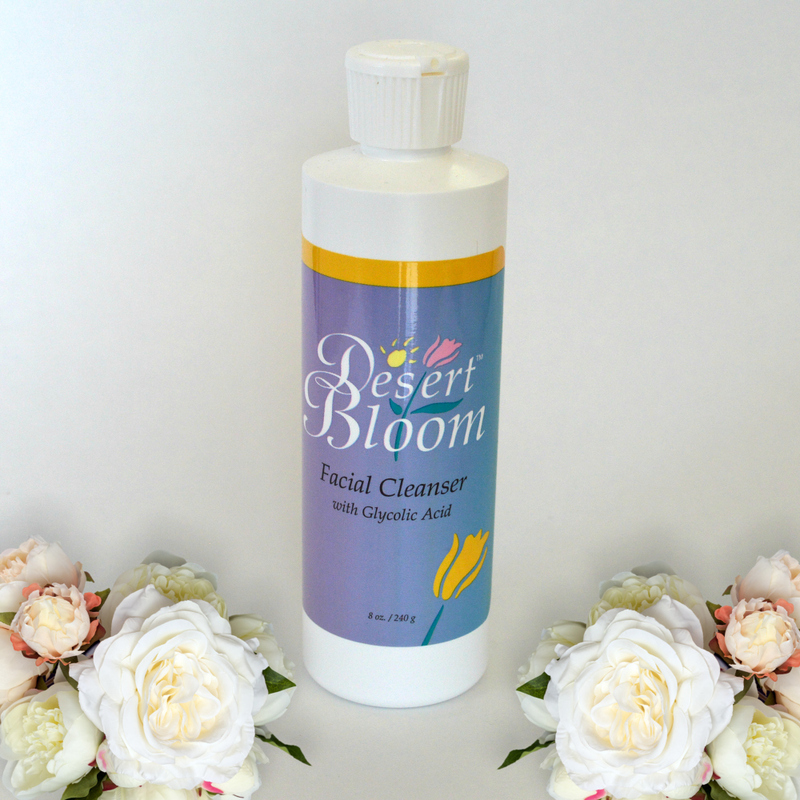 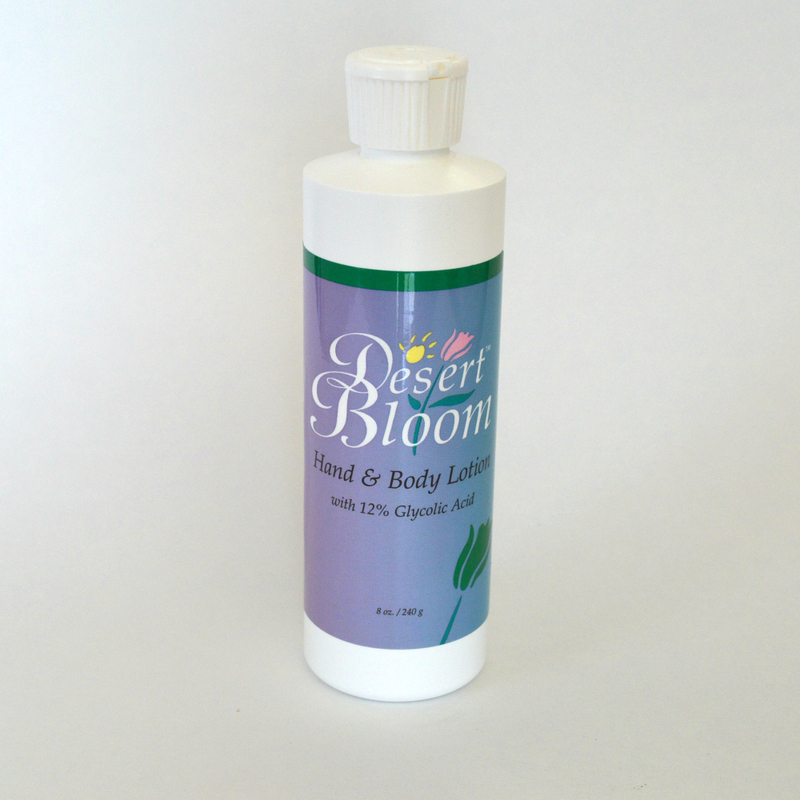 Desert Bloom Blemish Formula is the choice for those individuals troubled with age spots, sun freckles, and skin discolorations that may result from pregnancy or the use of oral contraceptives. 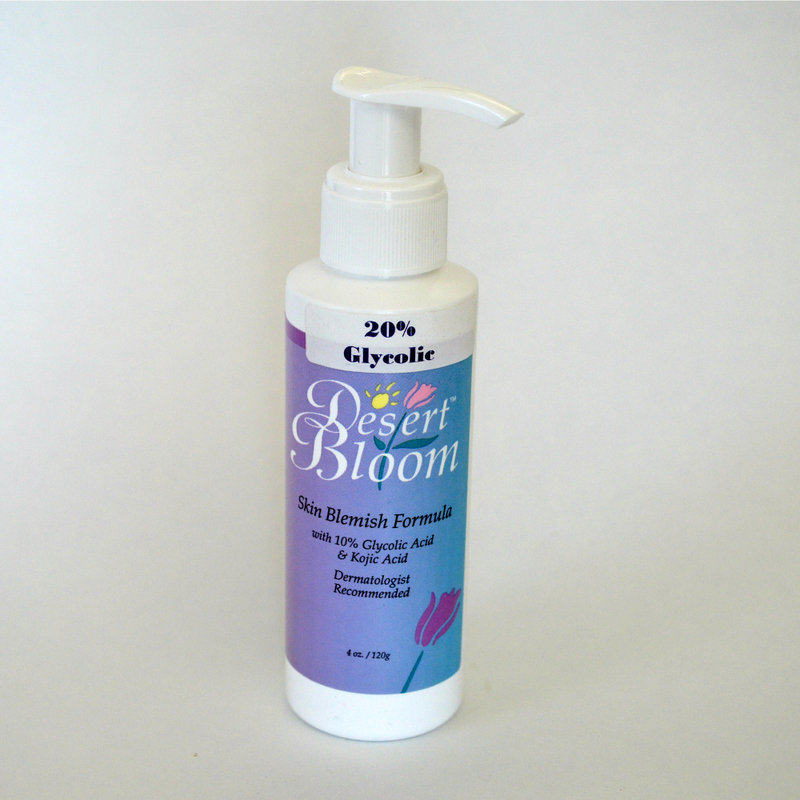 This formulation combines the powerful skin renewal effects of 10% glycolic acid with pigment-fading hydroquinone and kojic acid. 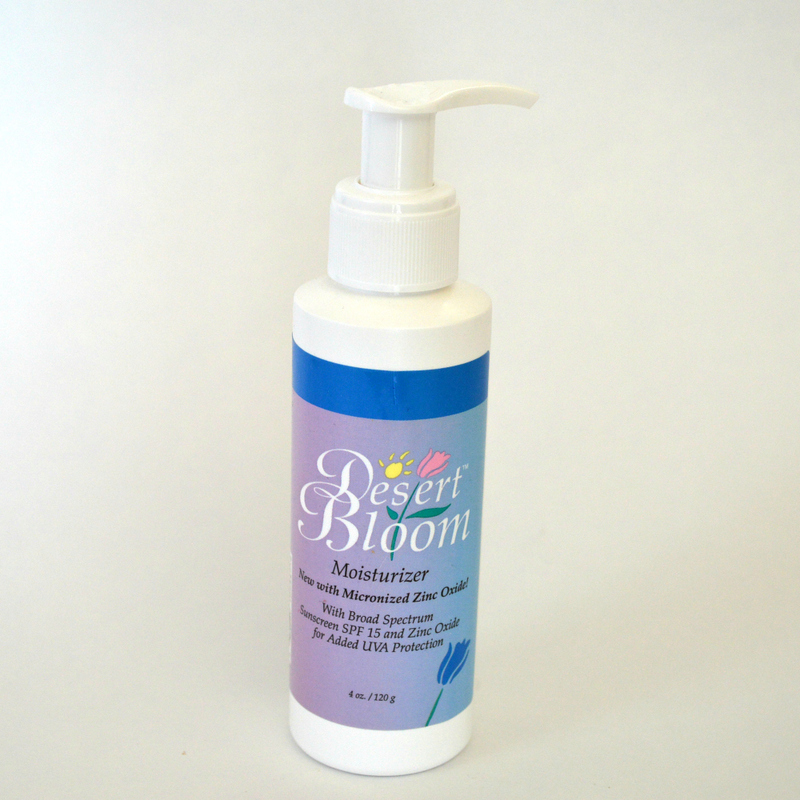 These two ingredients work synergisticly to make a potent, yet safe, blemish-fading preparation that produces amazing results with daily use.